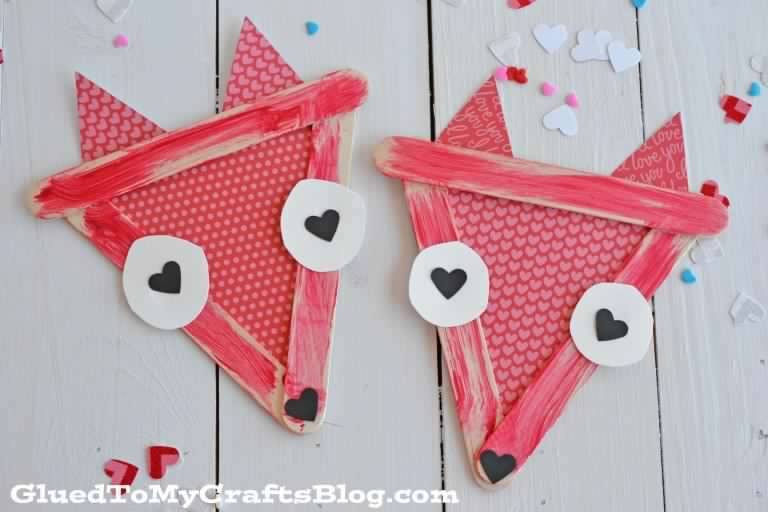 It is time to take out some red and white supplies and start making Valentine’s Day Crafts for Kids! 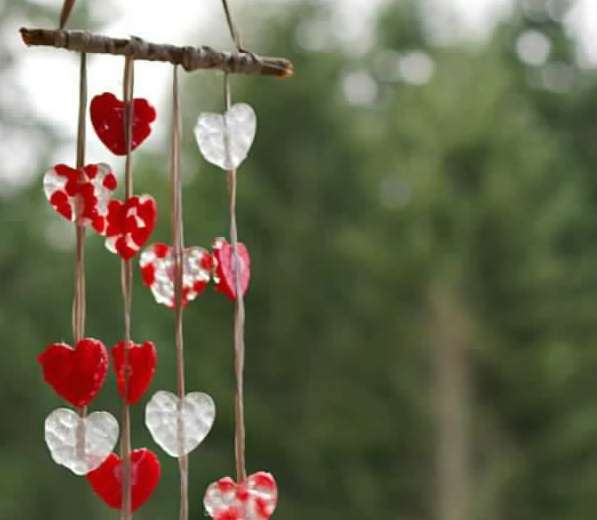 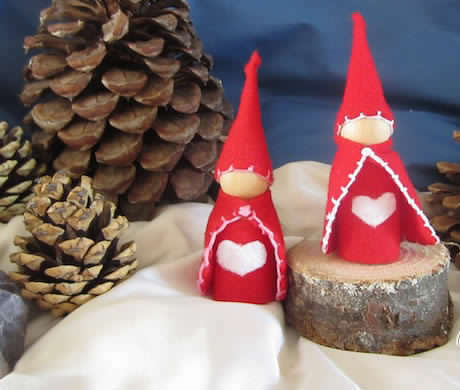 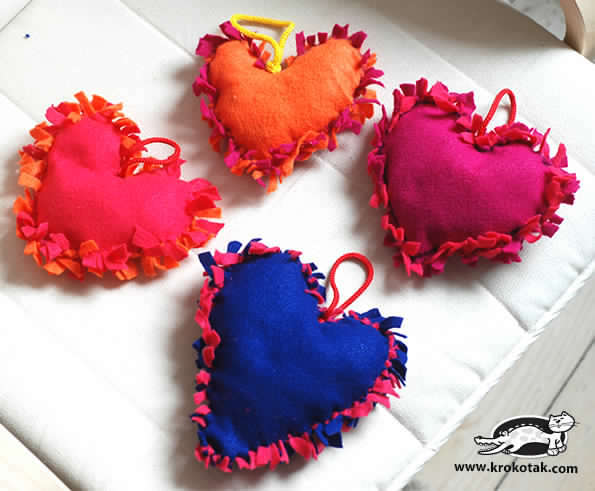 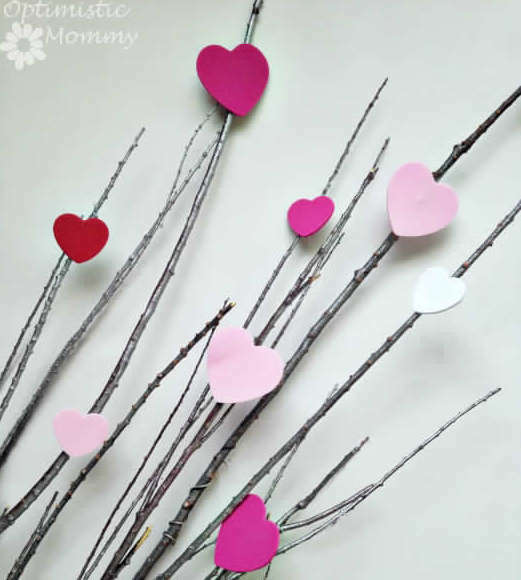 I have been compiling a list of easy and adorable Valentine’s craft ideas that I wanna share with you. 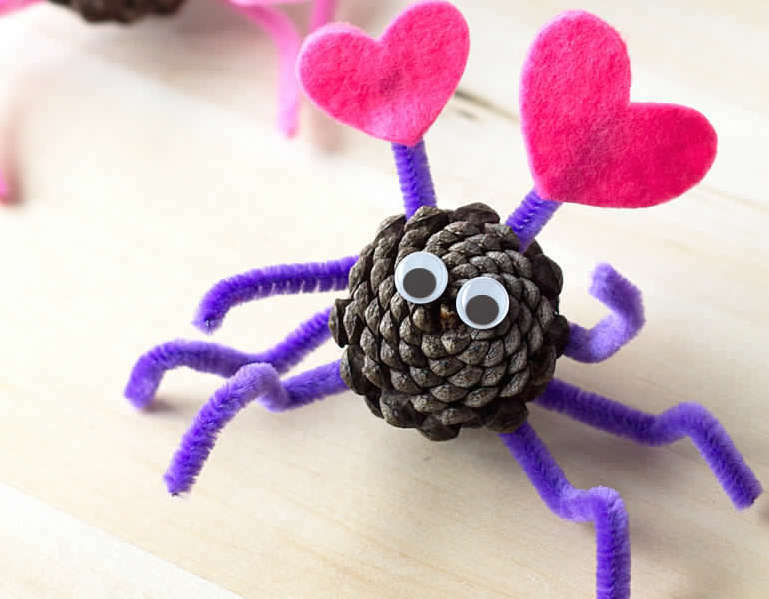 There are some awesome nature inspired crafts too, which are my favourite. 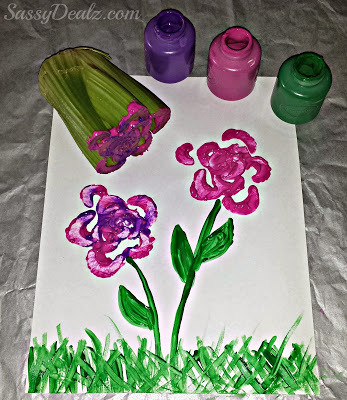 Having a one year old there is not much projects that she would be able to do. 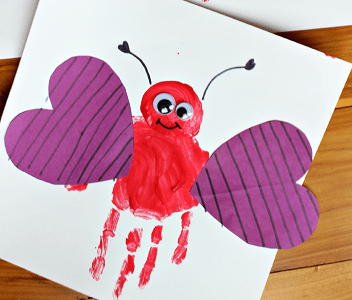 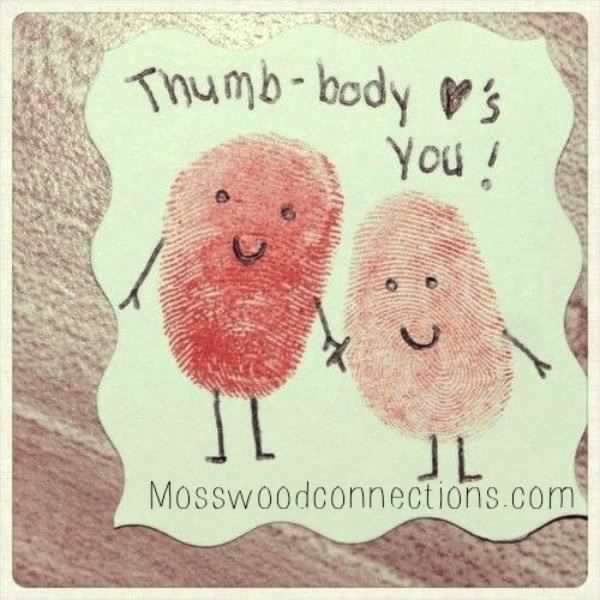 So we made those cute Valentine’s Cards as Handprint Bugs. 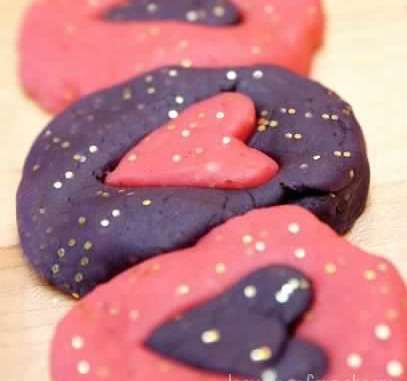 Most of it I did by myself but she gave the most important ingredient that her grandparents will absolutely love. 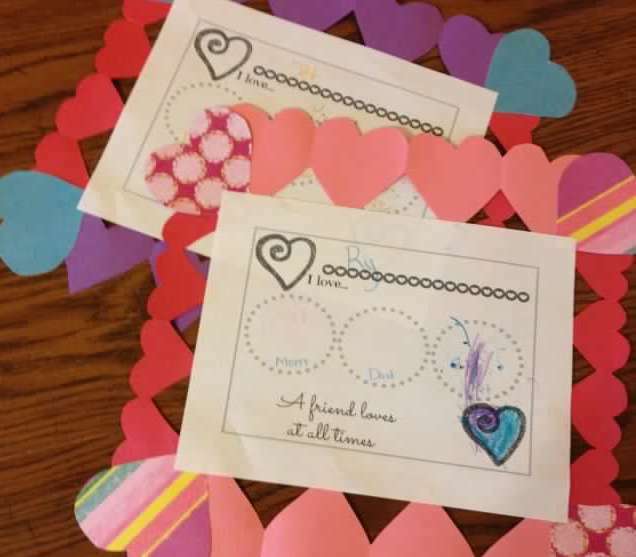 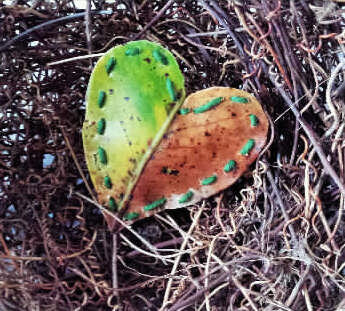 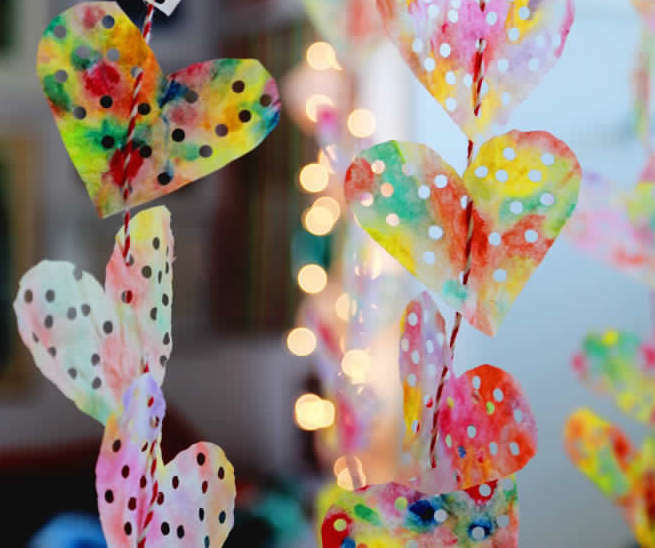 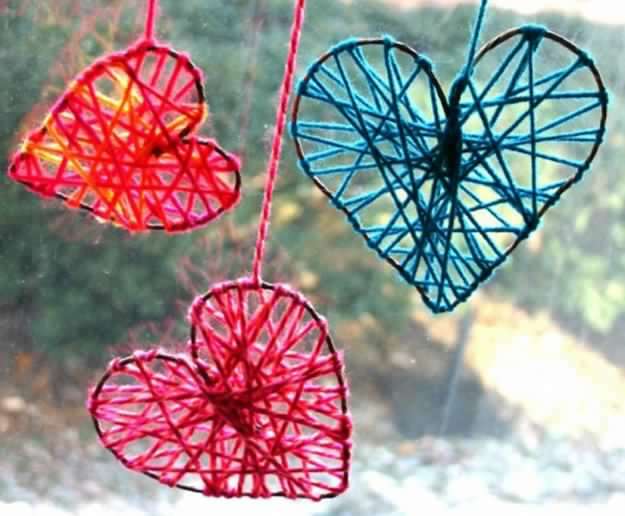 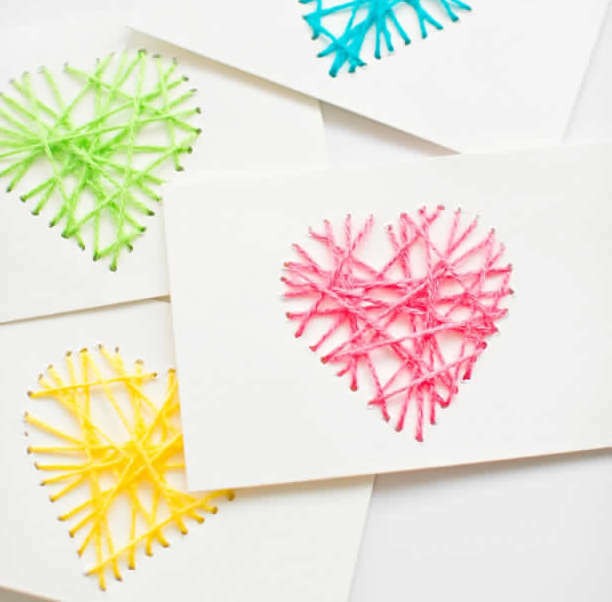 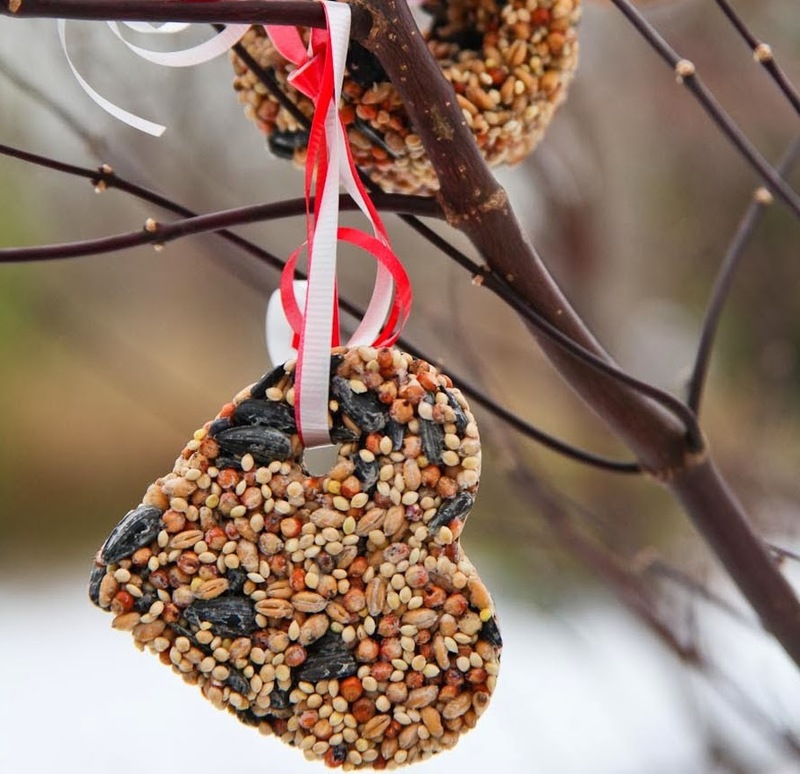 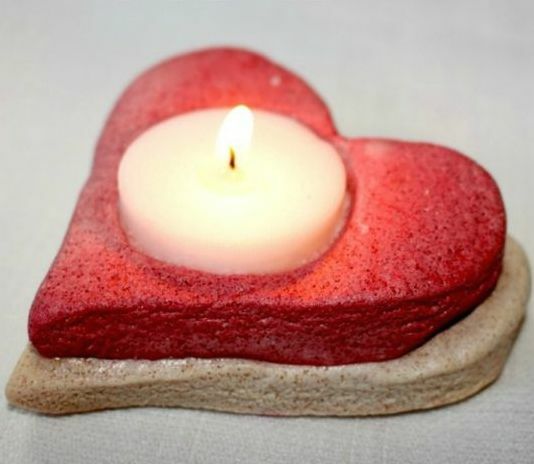 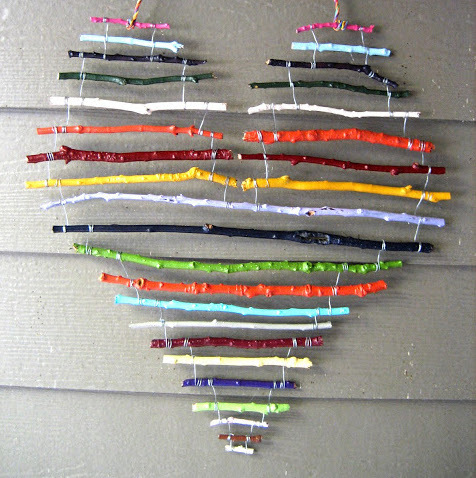 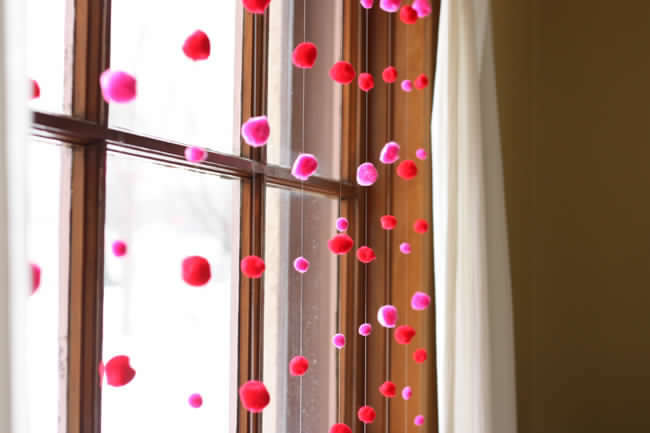 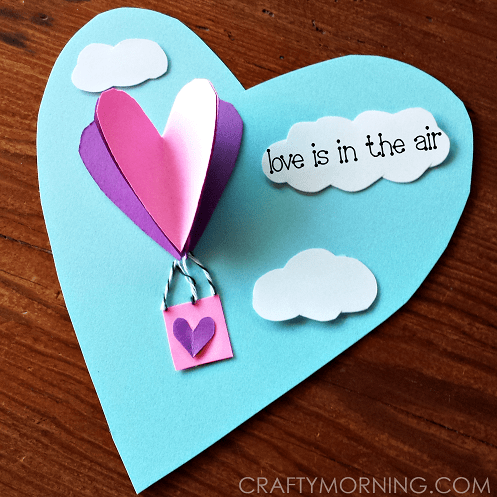 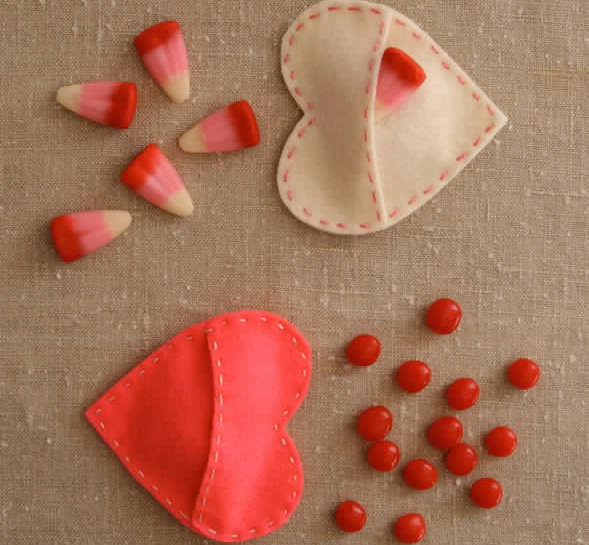 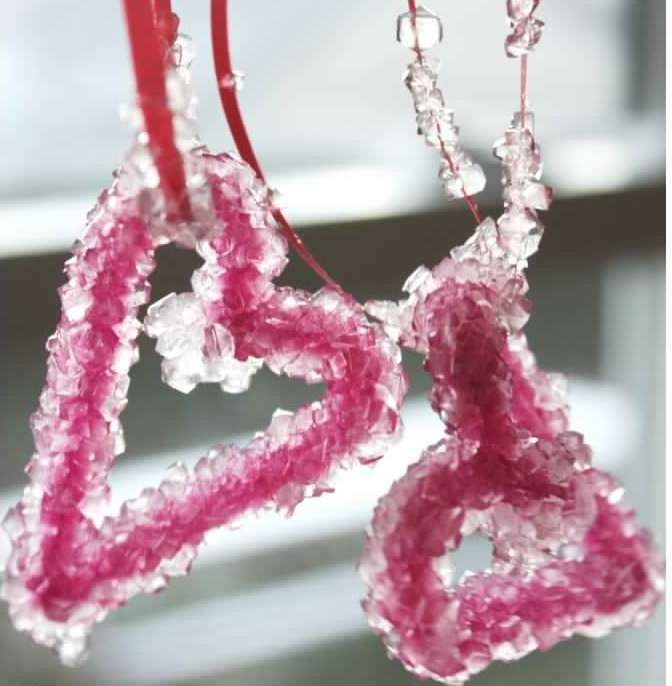 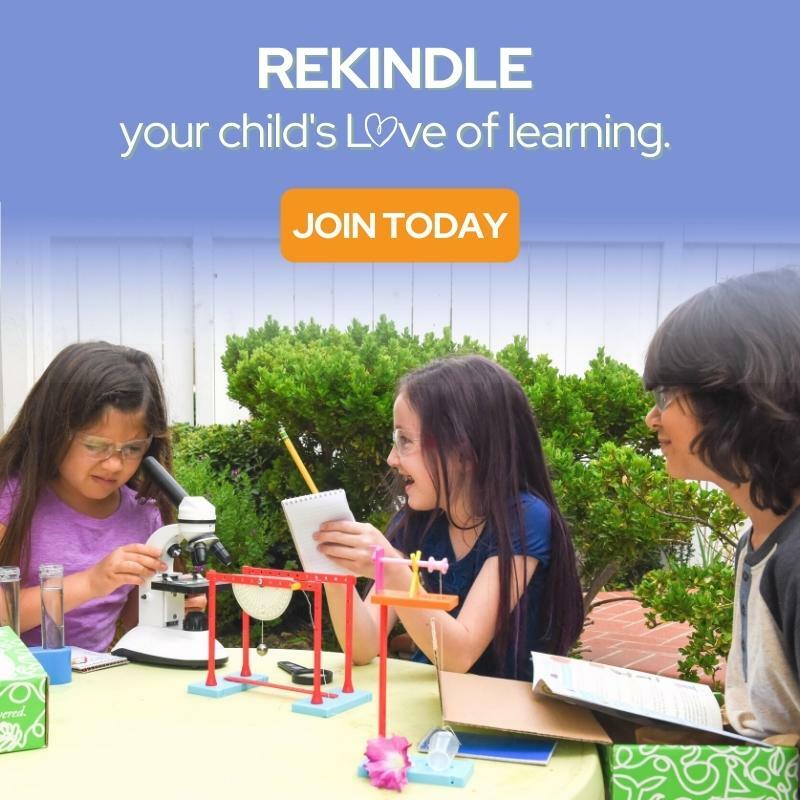 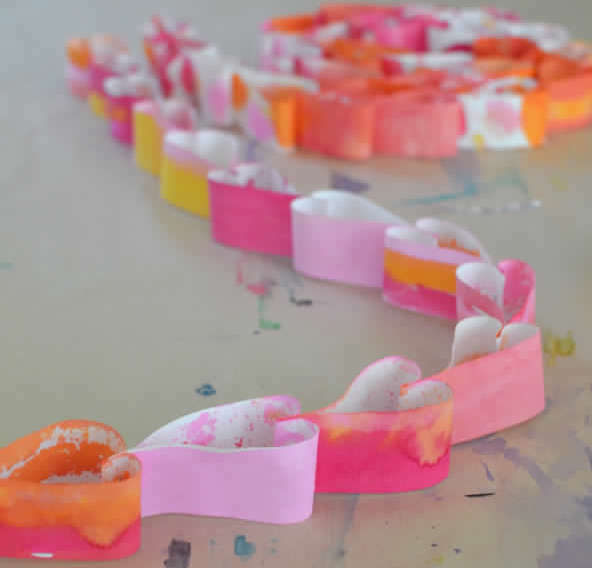 What Valentine’s Day Crafts for kids did you make? 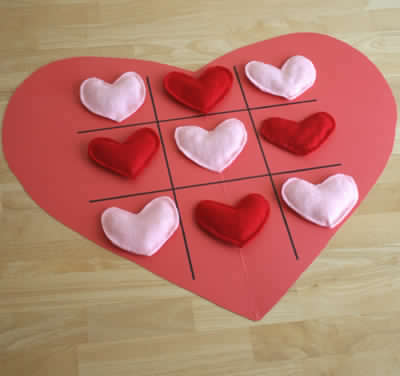 Share Love and Happy Valentine!